Dropshipping On eBay: Do You Really Need It? When you decide to start your own eCommerce venture, you may consider various ways of organizing the process. Most people think first about online retail giants: Alibaba, Amazon, eBay. 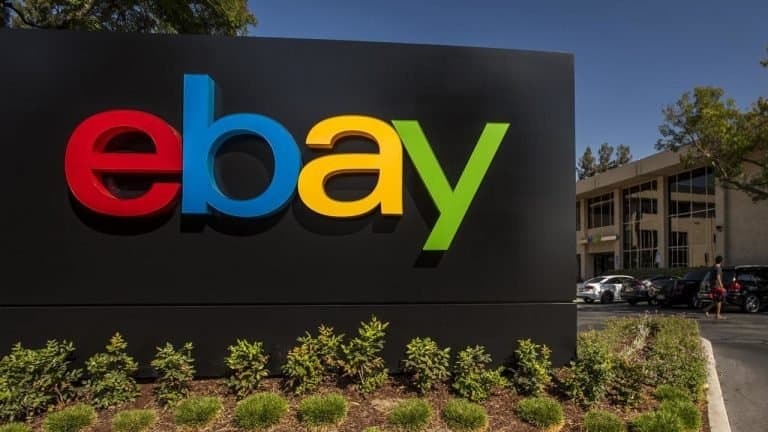 As for eCommerce entrepreneurs interested in dropshipping, eBay is one of the possible options. Let’s take a closer look on how to dropship on eBay – and decide if it is worth trying. eBay is the world’s largest and well-known auction site for buying physical goods online. It is famous for enormous discounts that can reach 90%. At any moment there are millions of auctions running on the platform and millions of active buyers. No wonder that eBay is one of the first marketplaces that spring to minds of numerous eСommerce newcomers. So, what is eBay dropshipping and how can you benefit from it? The main question probably is: can you dropship on eBay? Is it actually legal? The answer is YES. 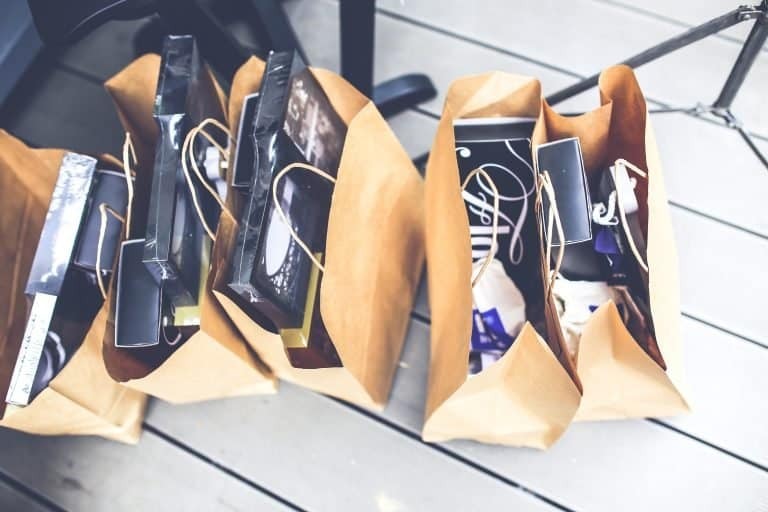 Dropshipping with eBay is absolutely legal, but there are some points you should consider and some rules you should follow. If you want to start your online business with eBay, you need to register on this platform. You can have more than one account – just use different usernames and email addresses. It may be helpful to manage a large number of products, or to sell online different product types. The only restriction is that you can’t use more than one account for activities related to the same listing. There are two ways to benefit from eBay dropshipping. In the first case, you find suppliers and sell their goods through your account. In the second case, you find items on eBay and sell them in your own online store or use other marketplaces to get your profit margin. Since it is not prohibited to have several accounts, you can even try to combine both methods. Each of them has its pros and cons. Your first step is to find reliable wholesale suppliers. Then you should create an eBay seller account and add a listing. eBay rules don’t oblige you to state in your listings that an item doesn’t belong to you is coming directly from the supplier. But you must define the actual item location (the country of your supplier), otherwise you have no chances to prevent your account from being blocked. 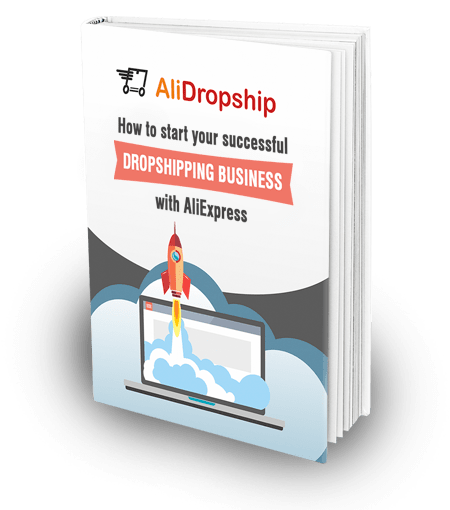 Then the process goes as usual – you get an order on eBay and send it to the dropshipping supplier who delivers the product directly to the customer. You can start you business really quickly. And it’s easy: just a few clicks, and your account is created, go ahead and start selling on eBay. You get the access to a vast audience with zero work from your side. That means you spend fewer efforts on marketing. Millions of online buyers will see your listings anyway – without SEO, SMM, paid ads, etc. The competition is extremely sharp. And if your product is not unique, you’ll have to set reasonable prices. This leads to low profit margin. Finally, the wholesale price you get from your supplier can be even higher than your eBay business competitors set for the same product. eBay charges listing fees. Only the first 50 listings are free, and then you’ll have to pay. Besides, the platform will take up to 10 percent of your total sale price. All these factors reduce your potential income even more. To make money, you’ll have to maintain a HUGE sales volume. You have fewer opportunities to build your brand and customize your store. All accounts are as like as two peas. Unlike an independent online store, your seller account is not an asset that can be sold if you decide to quit someday. Since eBay is an online auction, you need to keep your eyes and ears open if you want to stay on top. You’ll have to monitor and relist your products all the time. eBay is focused not on the online sellers, but on the products only. Better to say, they don’t take much care of your interest. They dictate how you should communicate with your clients, how you should present your brand, and set plenty of other restrictions. If your supplier runs out of stock, you’ll have bad feedback. It means that your account can be suspended. And to tell the truth, there are dozens of other reasons why you may be punished. What is more, when one of your accounts is suspended, all the rest will be suspended as well. All that doesn’t sound very promising. Let’s view another option of eBay dropshipping. The second scheme represents the classical dropshipping model. You find a suitable supplier and use your site or account on social networks to dropship products. eBay provides a wide range of goods, so you can always find something interesting to offer your clients. With the help of eBay you can easily find out what products are in demand. Selling items on your own platform, you build long-term relations with your customers. It takes a lot of time to find quality products with really low prices. Here you will face the problem of low profit again. You should constantly check the supplier’s prices and update yours. To sum up, the picture is far from optimistic. eBay is not the best choice for dropshipping. Still it may be suitable for traditional online retail. If you don’t care about building your own strong brand, this platform is rather convenient for selling products. If you create things with your own hands, inherit a chest of dresses from your grandma or find a buried treasure – you are welcome. In your ecommerce store, you can set any profit margin you want. There are some recommended formula to ease this task, but generally speaking the sky is the limit. Taking into account the incredibly low prices on AliExpress, you can make very good money. 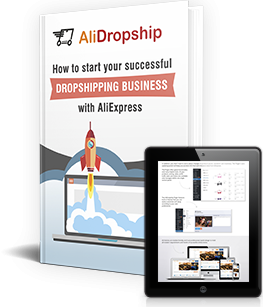 You don’t need to pay any fee to get access to the huge AliExpress database of dropshipping vendors. Studying the customer feedback, you can quickly find the reliable suppliers to meet the demands of your business. You can build your own brand and fully customize your store. Choose the theme you like, add necessary plugins and extensions, and make your store unique and user-friendly. With special tools for AliExpress helping to update your product info, you don’t need to monitor the suppliers’ offers and stock all the time. All routine processes can be automated, saving your time and efforts. And finally, with your own custom store you can enjoy complete freedom in your decisions. As you can see, the specific character of this auction site can make dropshipping on eBay bring more trouble than worth. eBay is the place to sell products to people who want a deal and are looking for the lowest prices. Keep it in mind when searching for a dropshipping platform and make the right choice! Good stuff! Just be careful. I had my account suspended because of this. Word of advice – make sure you have automated systems in place to tell you when an item is out of stock. This happened too many times and they shut me down. Not to mention that dreadful email you now have to send to your customer stating “ we are sorry but this product is no longer available”. No one wants to hear that of course. Just a heads up. Creating ebay account and listing almost any item for sale will result in immediate ban. This is very bad advice for someone who is looking to start into dropshipping. Ebay values more aged accounts and accounts will some feedback. It is unwise to list anything for sale before you have atleast 10 positive feedback scores. Even then, it is better to contact them first BY PHONE before listing items you plan to dropship. Enjoy your blog and articles.I would like to add my opinion if I may.The only way I would dropship on Ebay,if you have a wholesaler in US or Retail Arbitrage(dropshipping).If you use Aliexpress it will take a long time to get your product.Get several bad reviews and your Ebay account will be suspended.Some gurus are teaching how much money you can make with Ali Express and Ebay.Ali Express gives you an option on their homepage where do you want to ship from?.Drop down box gives US choice of shipping from US warehouse,but items are very limited when you choose this option.I am considering trying this option with a Shopify store I am building.I will keep you posted.Once again I Love your blog and you know what you are talking about and I enjoy that. I enjoy your articles because, not only are they informative, but well written.